Witchcraft spells are not some hocus poccus that you can pull out of a hat. The Witchcraft spells I work with requires me to use natural elements of the earth and call upon the energy of the universe. I cast spells specifically to fit your needs. I also encourage you to trust in my work being that many of my clients are referred from satisfied customers, as you may review my comment page. I can"t tell you we are perfect! But I can tell you this I will not sell you lies! We all want our dreams just to fall on our laps, wouldn’t that just be wonderful? LOL I would be a lair like the rest of them if I told you, you would ever get those results. My work is not sales pitch or a quick fix that happens overnight. But I do promise and Guarantee that you will have the results you desire! I was born with this gift so, if you’re willing and ready to do the necessary work, then I can and will help you. It's best if you call and talk Tuesday Phillips explain to her what's going on with your situation. what you would like to see happen between you and your significant other or what kind of help you're looking for. this way she can recommend the best spell package that would work best for you! I can read through energy. There is a energy life force in every living breathing thing, the universe, earth, the trees, flowers, oils, herbs, roots, plants, the air we breathe, the water that runs through streams/rivers, the stars that shining bright in the sky, air, and also in you. With in you is a deep power you don't realize... I tap into that energy, that power... I also connect with your Guardian Angels to make sure we make the right steps during your spellcasting process! What makes me different from other psychics, and spell casters is that I don't believe that your future is set in stone. You are the creator so call me now and let's create your future you desire! The overnight get rich concept people might be able to win the lottery but if you've done your research most people are never able to keep that money because if you don't earn it and you win it or its is given to you, you don't respect it and take care of it. When you have to work hard for something it's not that easy to throw it away. Or let's talk about weight loss 90% of American people are looking to do things very fast everyone want to lose 5 pounds per week or more but the truth of the matter is though you might be able to do so with supplements or diet pills, problem is as soon as you stop the diet you will gain that weight back and probably more! if you took your time, and just changed the way you eat, make it a lifetime change! you'll lose the weight and you'll probably keep it off! does that make sense? Here at California witch we take pride in our work we want to know that we're producing the kind of work that is going to be everlasting not quick fix and then you come back two months later with other problems and probably even more worst. it's better to get it done the first time around right take your time and do it correctly you'll have outstanding everlasting results. Let me explain most of the spell casters and psychic will ask you what spell were you interested in? They may offer you a binding spell. a love spell, a reuniting spell, a commitment spell, and charge you per spell! Not only that but Down the line they're going to want to sell you more love spells or tell you you need more money! for some other work. 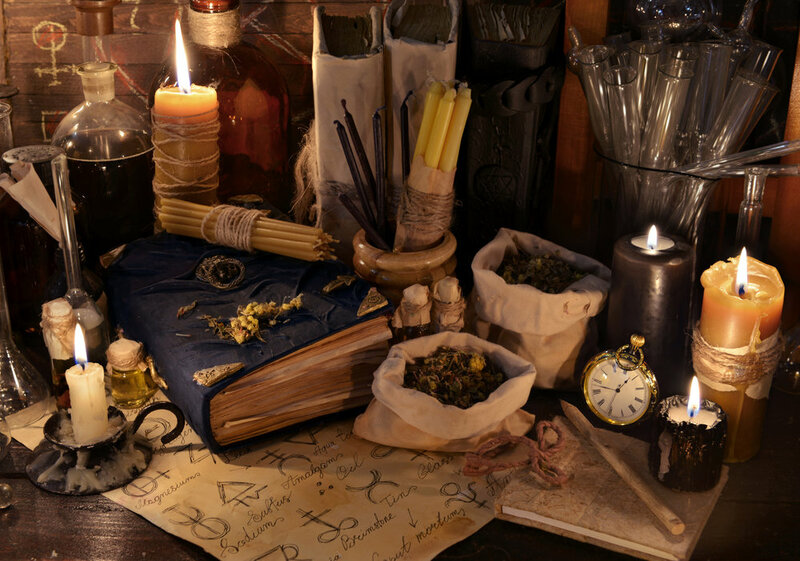 at California witch it doesn't matter if you need one spell or 20 spells we will give you all the Spells you need. but we need to understand your case in detail we need to know what's been going on with your relationship in order to help you. Some cases are more severe and complex than others some are more easier than others Some of the cases are severely damaged sometimes the two people are no longer even talking to one another, some couples can't even sit in the same room without yelling at one another these cases take more time to iron out the differences to get things to calm down people calm down at their own rate but for more information on this please feel free to call me and I'll explain further in detail.